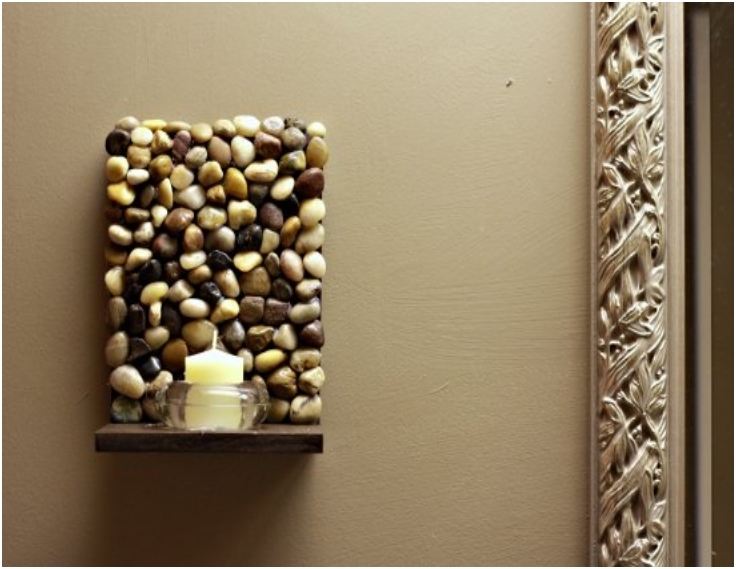 When decorating our homes , we want to create an inviting and warm ambiance, so incorporating stone might not sound like a good choice for that. 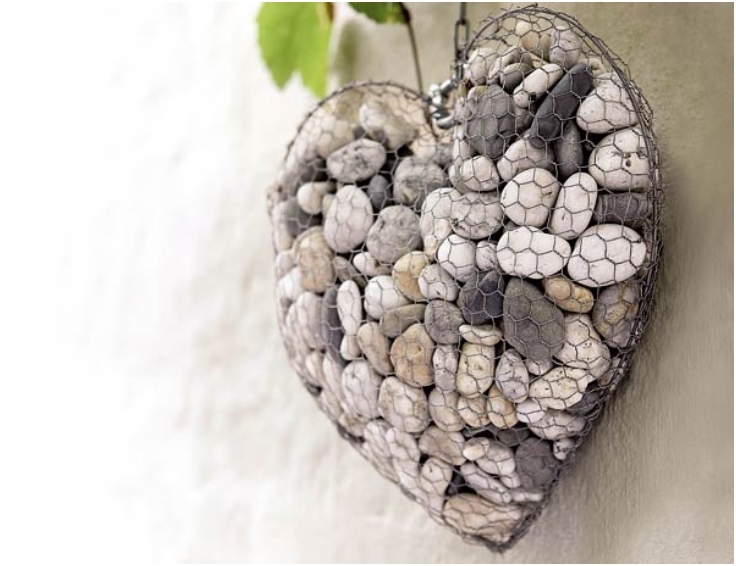 But, small stones, pebbles, give us a natural feeling of a place and although the stone is associated with hardness and cold, it can still bring warmth to your home if you use it sparingly and in the right places. 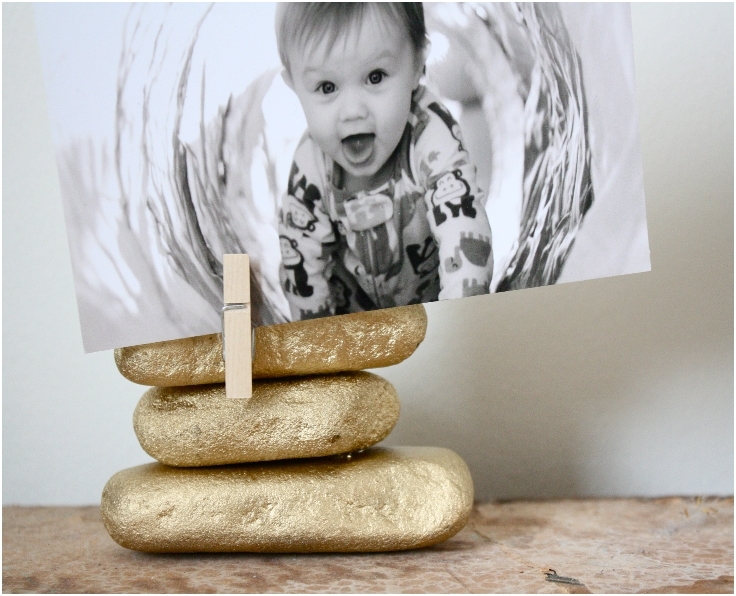 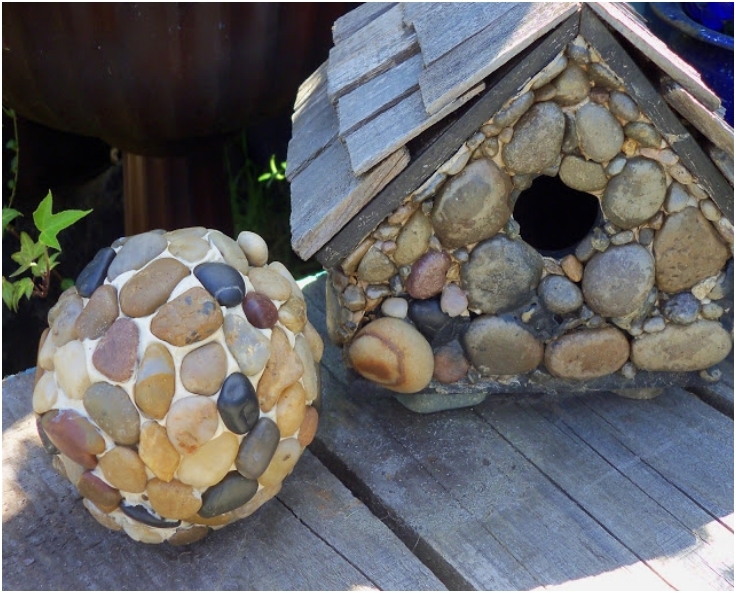 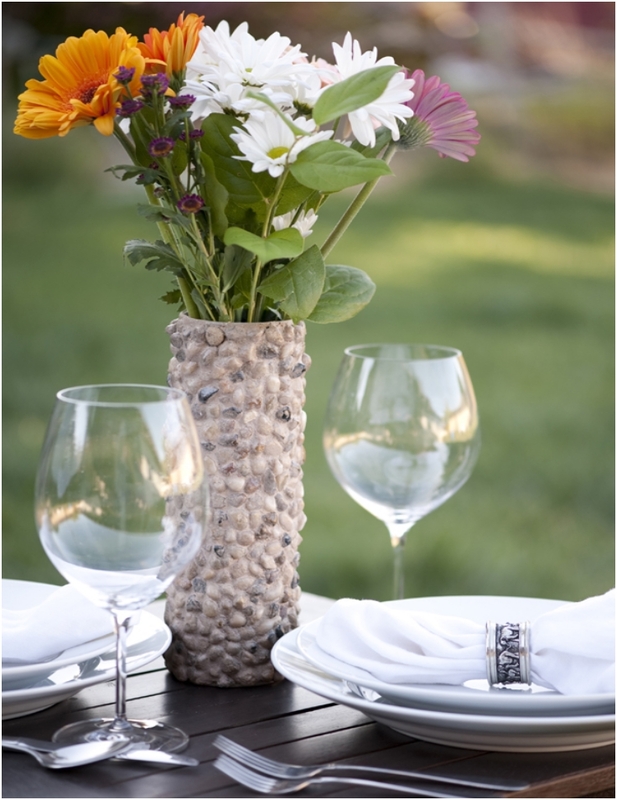 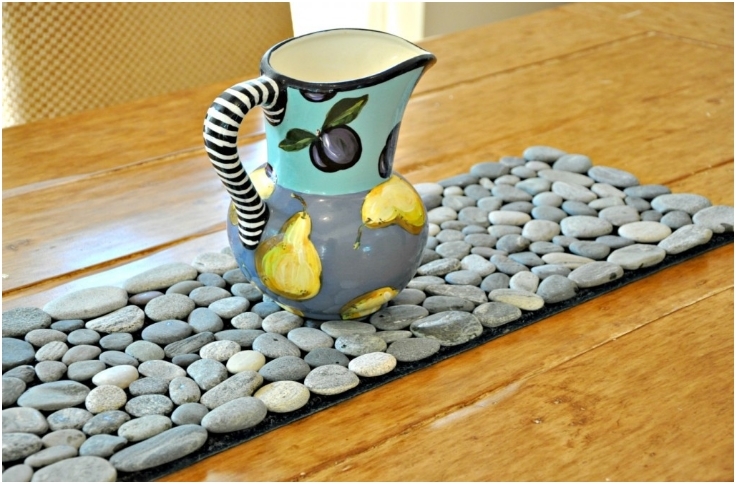 Weather in your home or in your garden, the small stone accessories can truly give you an earthy feel to your home, so we present you with the top 10 DIY projects with stones as decorative elements in your home. 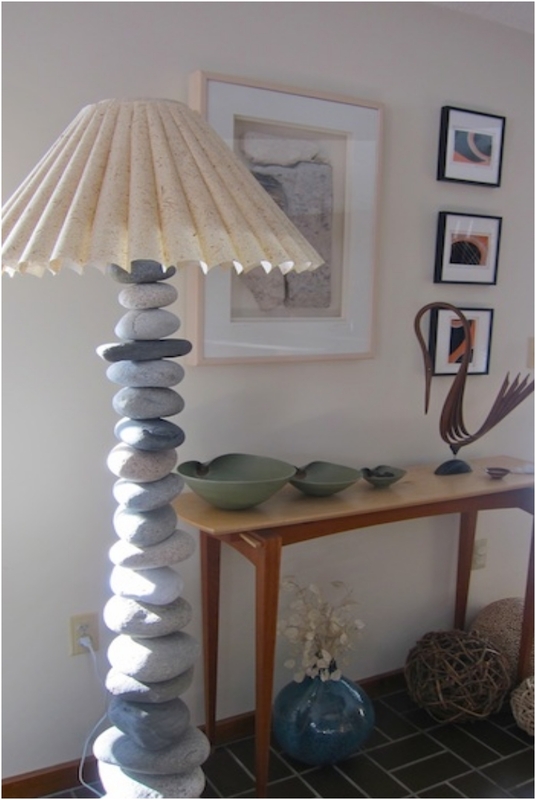 There's really so many things we can do out of stones. 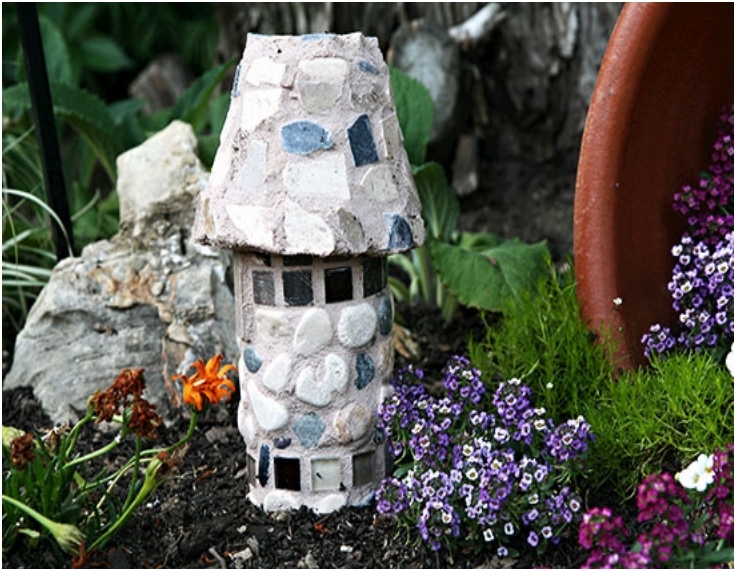 Stepping stones, retaining walls and decorative pieces just like the ones featured here. 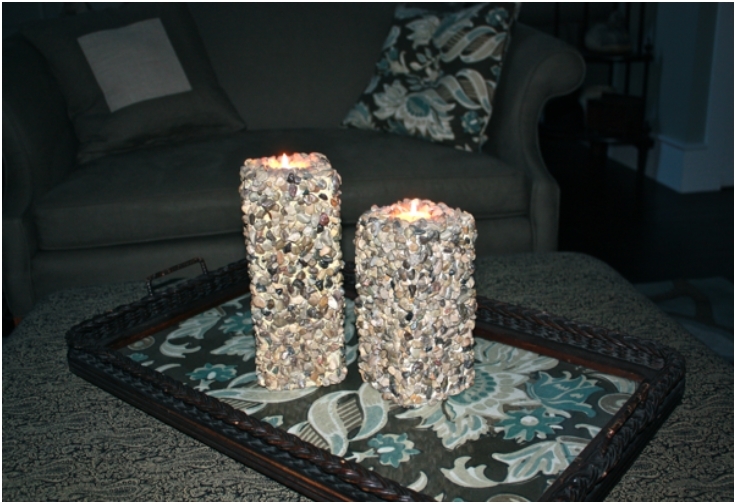 I really love the stone lamp and the stone pillar candles. 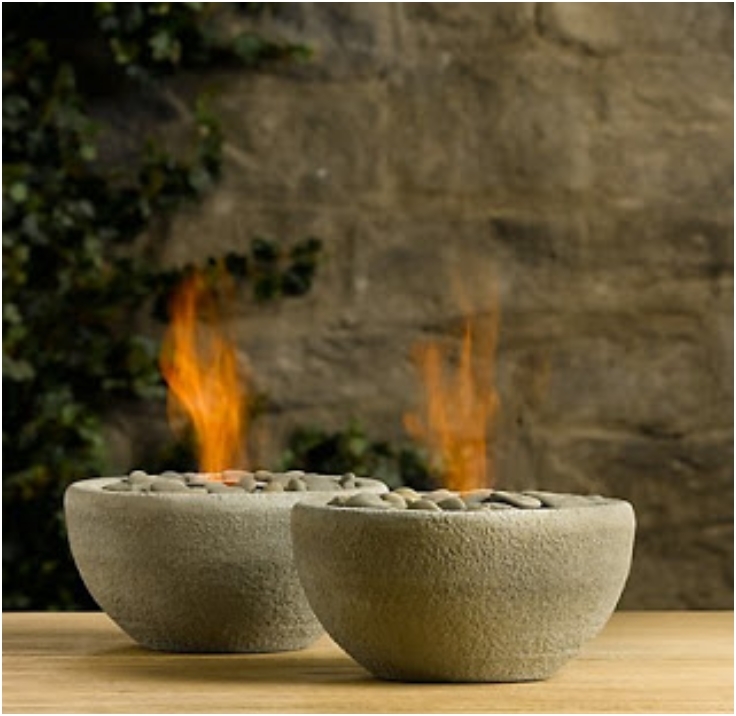 It's my first time to see those decorative and useful peices and they really are beautiful and unique.